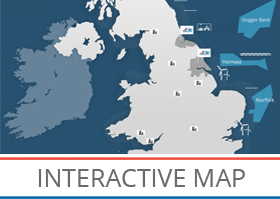 Global Marine Energy (now Prysmian) is the largest independent provider of subsea power cable installation, maintenance and related engineering services worldwide. 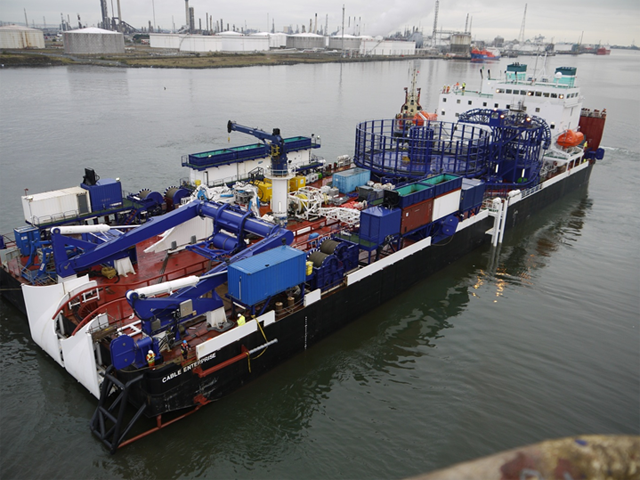 They chose Able Middlesbrough Port as their port of choice for the introduction of their Cable Enterprise vessel, a vessel built specifically for the installation of power cables for offshore wind farms. Upon completion of the refit the vessel was launched on our quays at Able Middlesbrough Port signalling the finale of a successful project for Global. The vessel has now completed its first project at the Gwynt-Y-Mor offshore wind farm and we wish it all the best for the future.